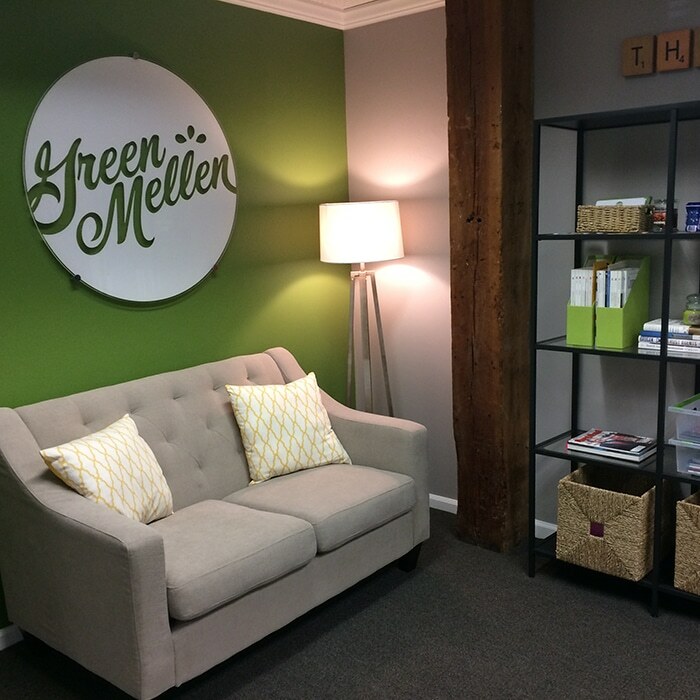 GreenMellen Media is always looking for partnerships with great creatives, techies and marketers. We believe in working with smart people who reflect our values and beliefs: integrity, education, teamwork and honesty. Our standards at GreenMellen are to be very responsive and to respond to all client requests within the same day. We work as a team in a flat hierarchy to support one another in our efforts; if there’s an issue, we tackle it together and if there’s an idea, we develop it together. To fill this position, you should have experience with layout design and light UX (wireframing marketing and eCommerce websites), website design, and creating supporting collateral (email newsletters, identity pieces, infographics, etc). In addition to client work, this position would manage the agency brand by creating graphics for social media, our newsletter, website and blog posts as needed. Experienced in a wireframing system such as UXPin, Axure, Sketch, Illustrator, Photoshop, InDesign. Comfortable interacting with clients to gather details needed for a project. Comfortable gathering inspiration and setting creative direction for a project. History of building and managing brand consistency throughout different collateral pieces. Enjoys seeking a unique visual approach to solve a problem. Loves the process of brainstorming, sketching, and creating both print and web design. 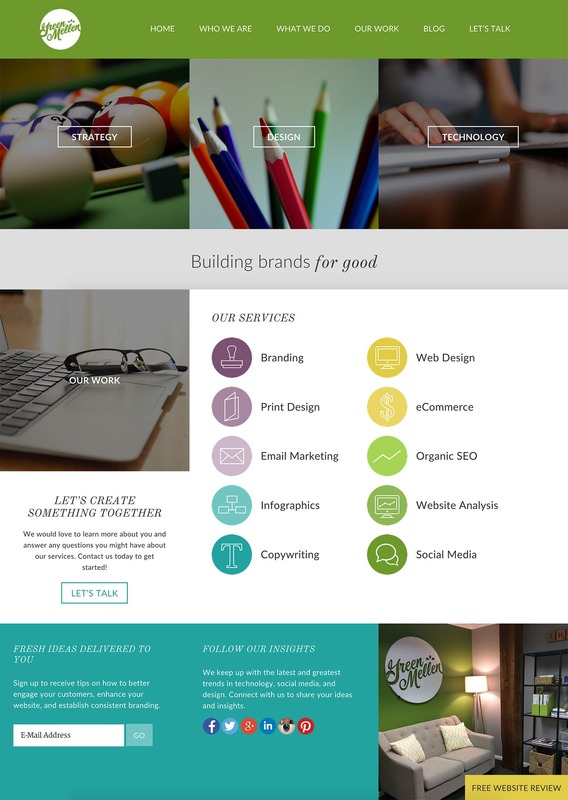 Loves working with a developer to create interactions and creative layouts. Detail oriented and deadline focused. Able to present and defend your design to clients. Comfortable designing for many different companies, as we work with a wide range of smaller clients rather than a few large clients. Think outside the box and offer unique solutions for each project. Conduct creative discovery and review calls with clients, asking proper questions to gather resources you need for each project. Communicate with project manager about deadlines. Catch scope creep before it’s too far to reverse. Manage expectations with the client. We offer flexible in-office hours. We only require two days in the office / week. We require you meet deadlines and communicate with the team throughout the day via Slack. We offer health insurance (70% company paid) and short-term disability (100% company paid). We are an education-focused company. We love learning about new technology and tools to make our clients lives easier. Our team has a dedicated content manager, developer and project manager, so you won’t be dealing with various contractors on a daily basis. Our team is very supportive and tight knit.